We spent a few extra days in Prague because we could not get reservations anywhere in or near Munich. It was okay with us, because we loved Prague. It also gave us an extra night to have a WOW meal at the Bellevue, which started with the obligatory Cosmopolitans, followed by foie gras, Atlantic Cod, and John Dory, a great way to end our time in Prague. We finally got reservations for September 7th and 8th in Munich. We drove from Prague to Munich in about 4 hours. GPS said it would take 5 hours, but GPS did not anticipate Rita driving 106 miles per hour. Yes, ladies and gentlemen, it is a new track record! The drive was beautiful, a bit of a blur, but nevertheless beautiful. The Czech Republic has wonderful rolling hills, covered with pine forests. The fields are green and brown making a patchwork quilt of colors. 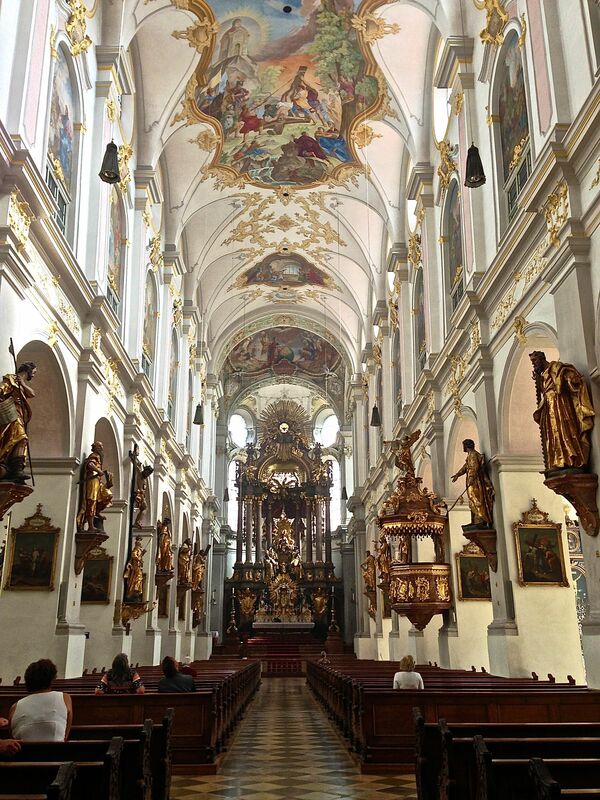 Then, you enter Bavaria and the towns, church spires, cleanliness, greenery and countryside are even more spectacular. 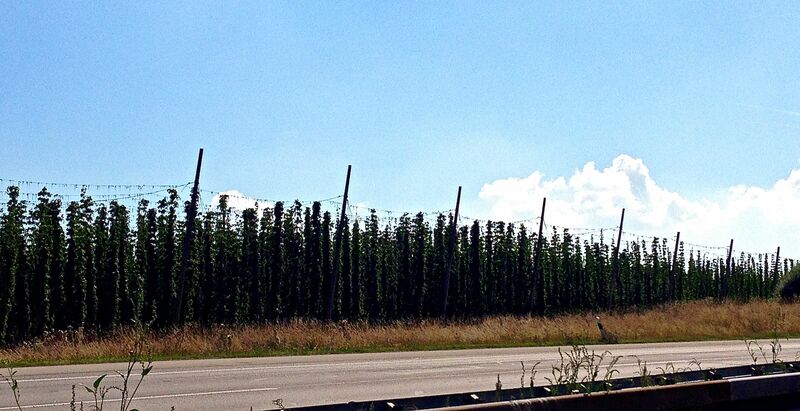 We also drove through miles of hops fields. They are green and appear to grow up wires strung to frames maybe 15 feet high. Apparently, Bavaria is the largest hops producing area in the world. 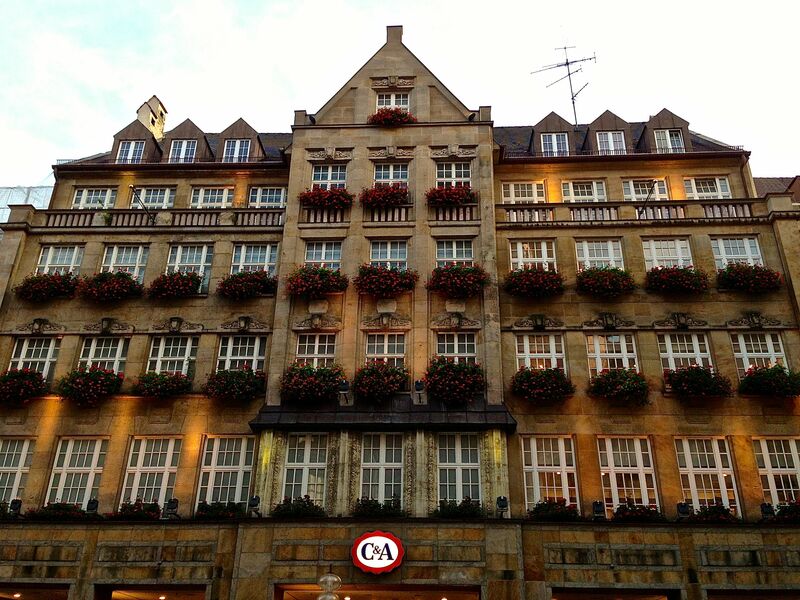 We are staying at the Kempinski Hotel, which is located in old Munich making all the sights within easy walking distance. 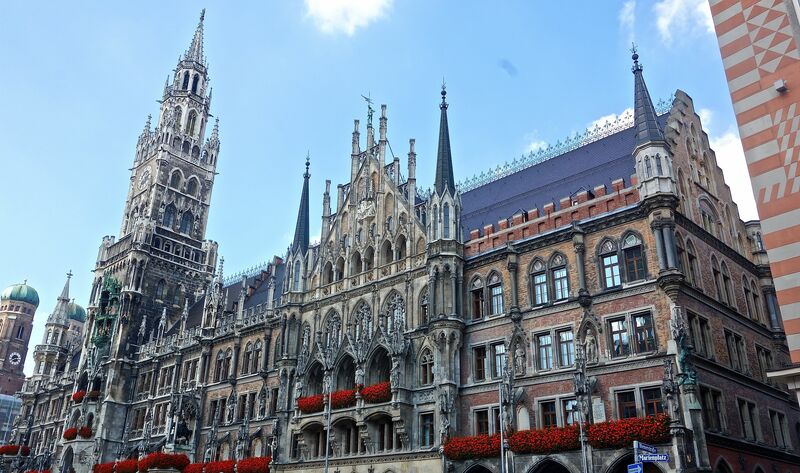 When we arrived in Munich we learned why we could not get reservations earlier in the week. It was because there was a soccer match involving the World Cup between Germany, Austria and I think another two countries and Munich was packed with soccer fans. 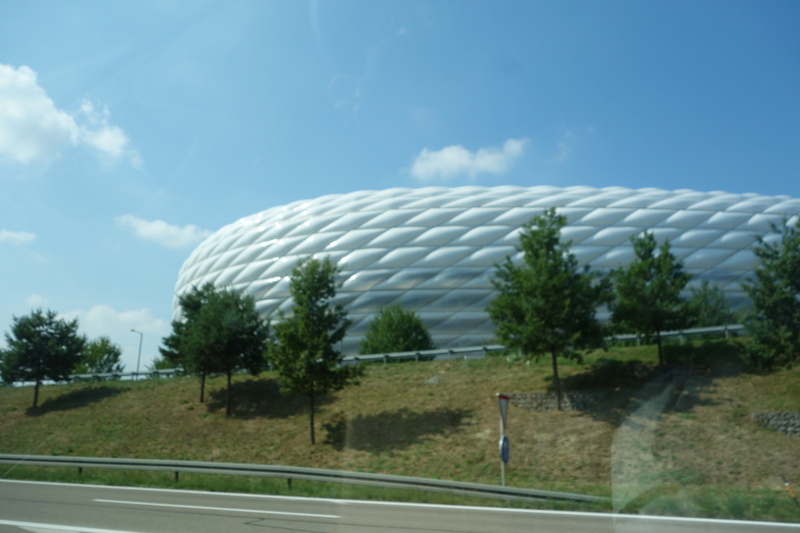 We drove by the stadium on our way into Munich and it is an awesomely modern arena. 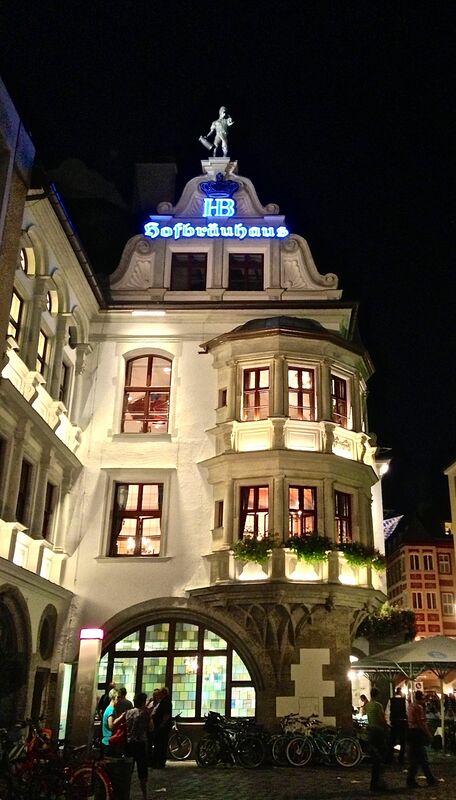 Last night we went to the Hofbrau Haus. It has been serving beer since 1549. 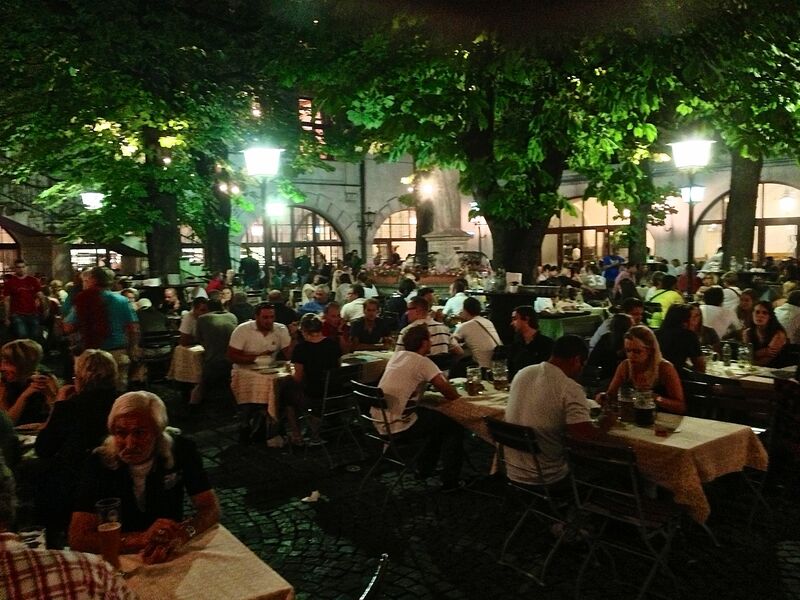 It is one of the largest, if not the largest, beer hall in the world. 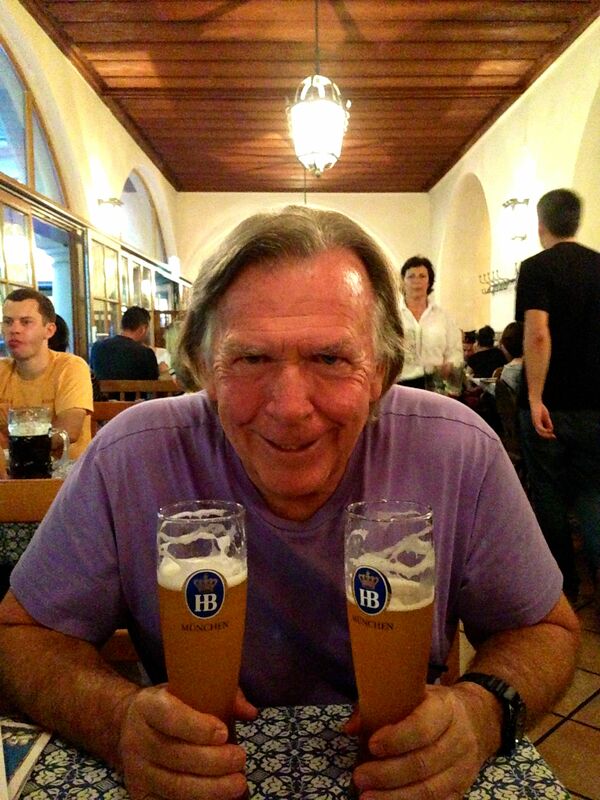 Now I know where all those hops go–into German beer. The Hofbrau Haus seats 5000 people, who sit at communal tables, eat brats, drink beer from 33-ounce mugs and sing German songs performed by an Oompah Band. WOW!!!! 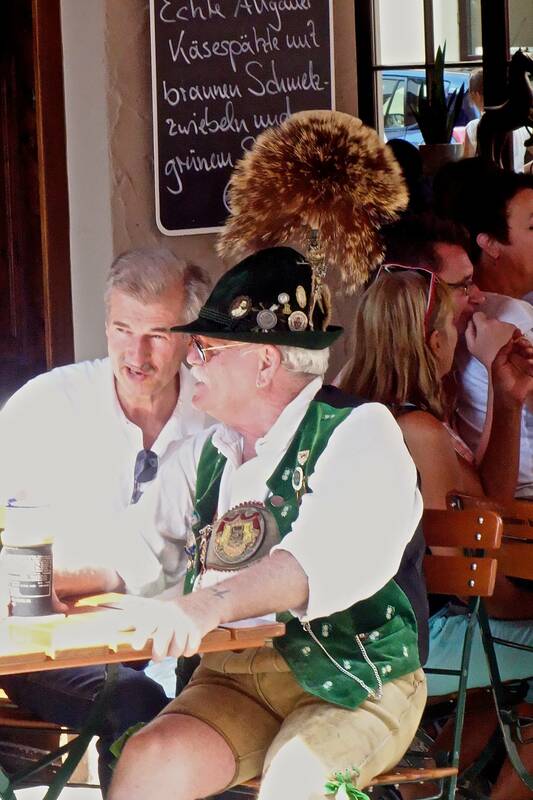 The Germans sure know how to drink beer and party. What fun people. They have to be among the happiest people in the world. 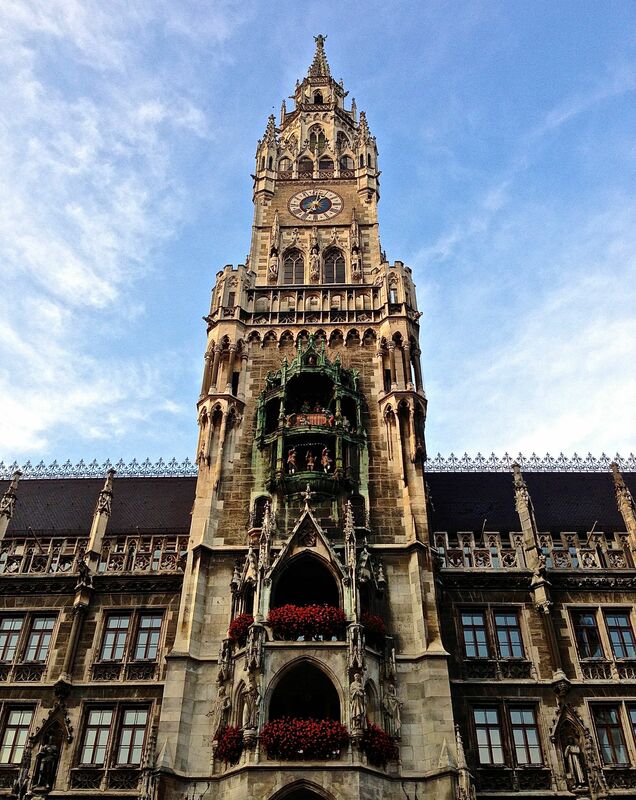 We also did a brief walkabout around Munich to see the highlights. We saw the Marianplatz, the Frauenkirche, the Viktualien Market, and Peterskirche. Tomorrow we turn in “Betsy”, a sad moment in our lives since we have been with her for almost 90 days. 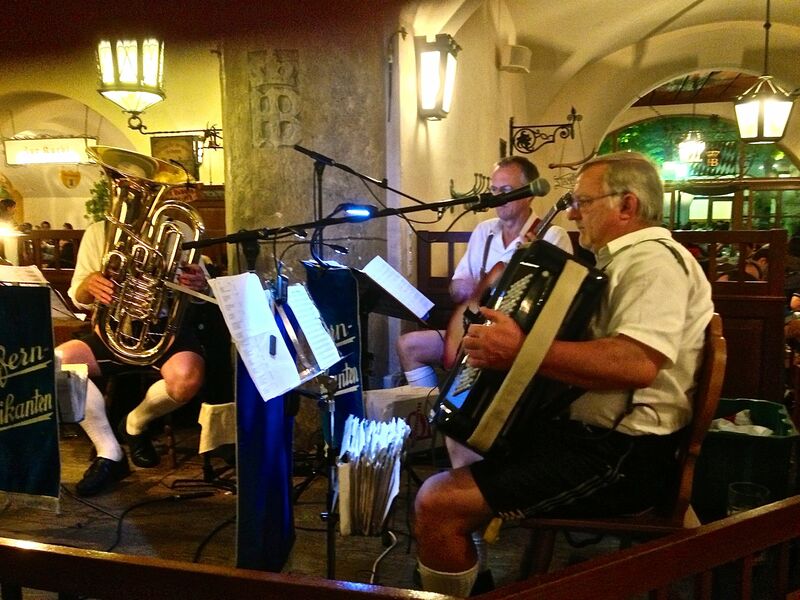 We also leave Europe for 11 days to go to Croatia before returning to Munich for Oktoberfest. We have to leave Europe because they have a law that you cannot exceed 90 days in a six-month period. 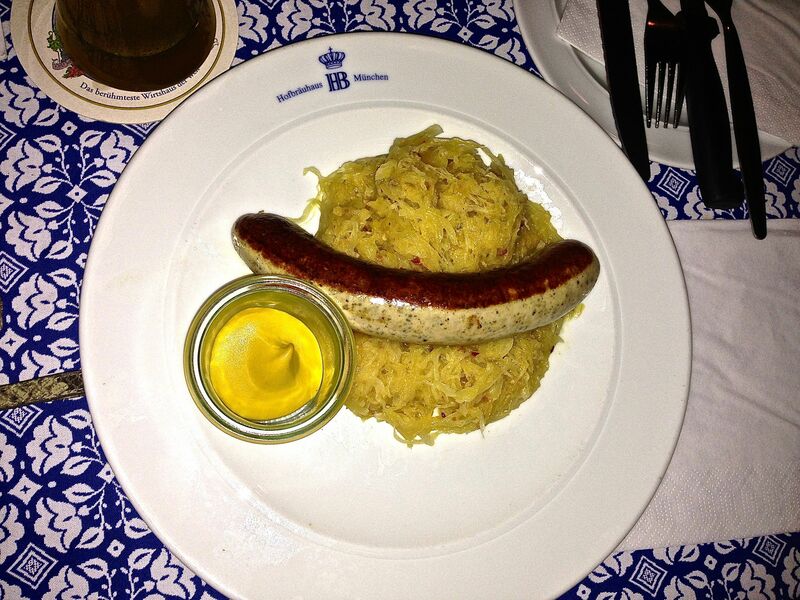 We have been in Europe for about 85 days and we are going to return for 5 days to experience Oktoberfest. Thus, this is our reason we need to leave Europe for 11 days. We have somewhat of a schedule for Croatia so that you can track our moves. We are going to fly from Munich to Split and spend one night in Split. Then, catch a ferry to Brac, an island that is suppose to have the Best Beach in Croatia. Then, we will catch a ferry to HVAR. HVAR is supposed to have one of the BEST Beaches in the world. It is also a place where Brad, Angelina and Beyoncé and others have partied at the Hula Hula Beach Bar. From Hvar, we catch another ferry to Korcula, a quieter island where we hope to briefly explore some historical sights. Finally, we take a three-hour bus trip to Dubrovnik where we will spend the last few days before flying back to Munich. 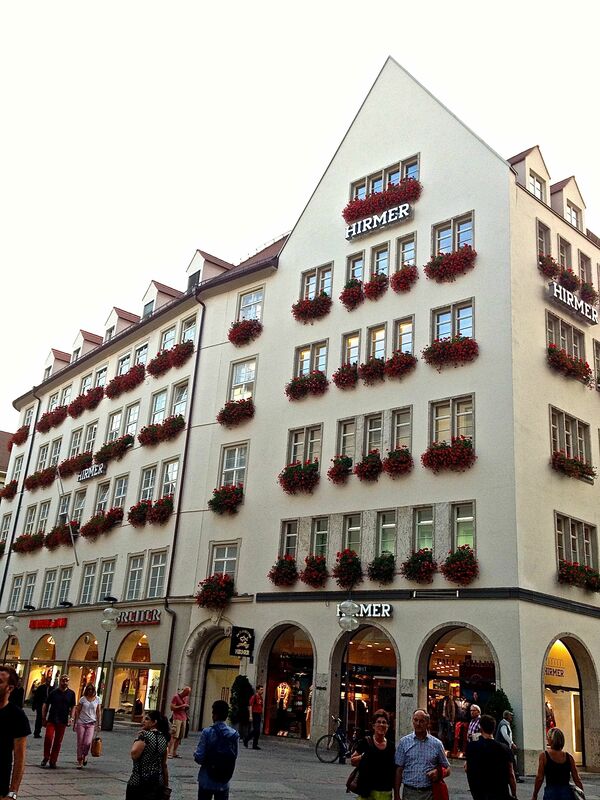 Just a few Munich Pictures here, as we are visiting this place again for Okctoberfest!! 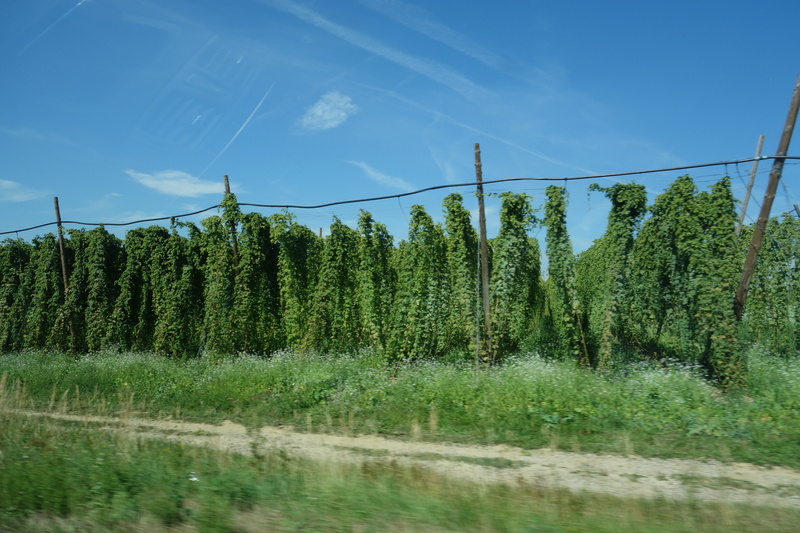 Norm’s picture of hops on our 160 kph drive to Munich !! Not bad! The Allianz FOOTBALL (Soccer) arena in Munich, ( the dome changes colors, red, blue) had playoffs for World Cups while we were here. 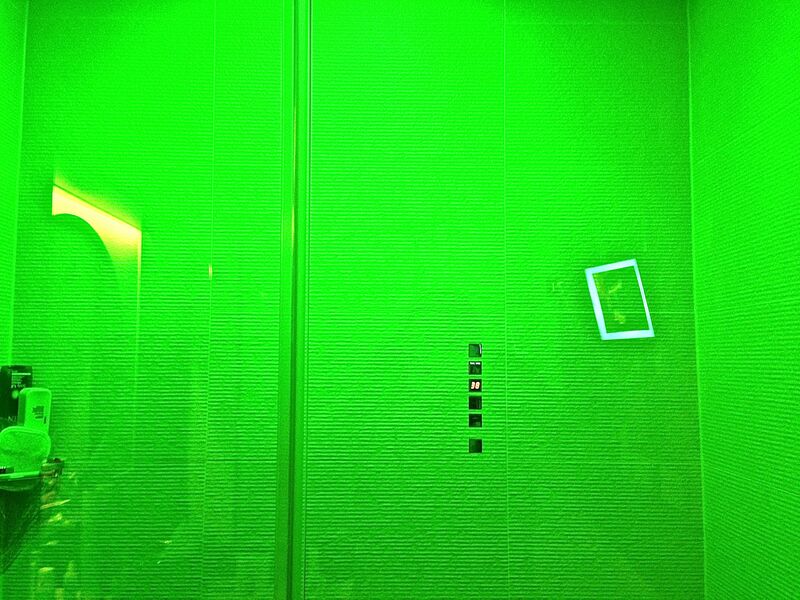 Our room is totally electronic… this is how you put on your “Do Not Disturb” sign. LOL! 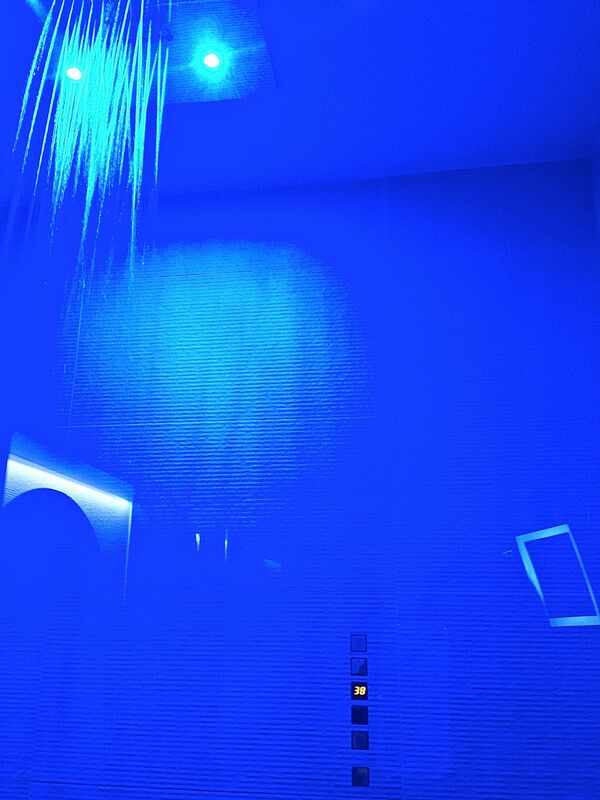 Ok, now the shower was really cool!! 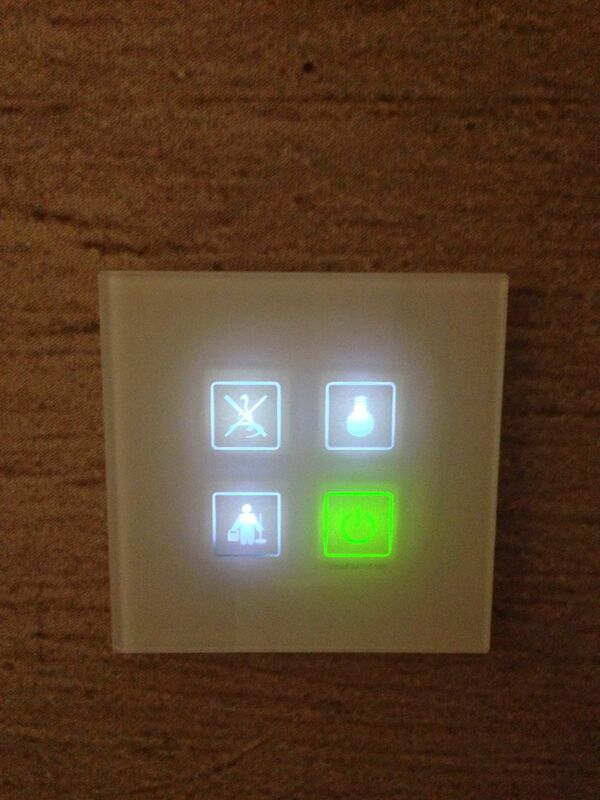 Push a button and your water starts spraying! Now this we HAVE NOT SEEN before! Really?? 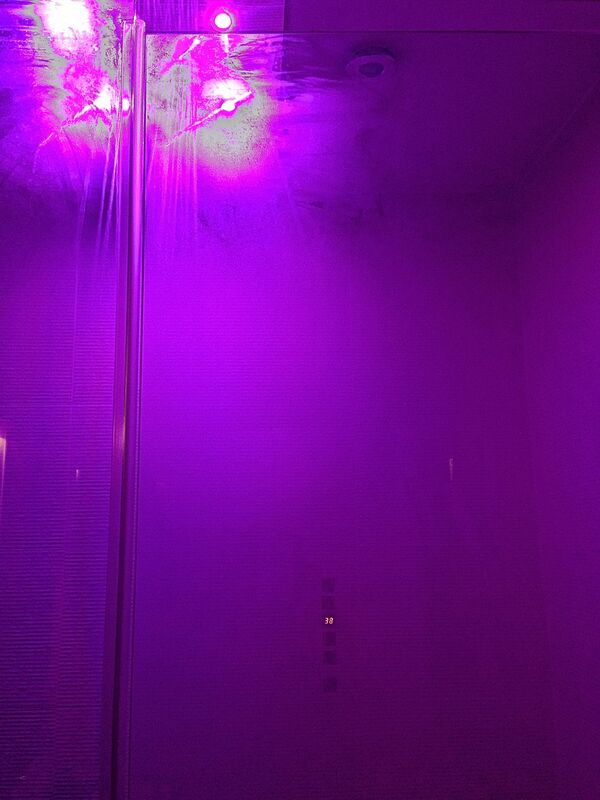 Hot Pink shower lights while showering?? Lovely couple walking along the streets of Munich. A LOT of them dress like this every day for no reason. 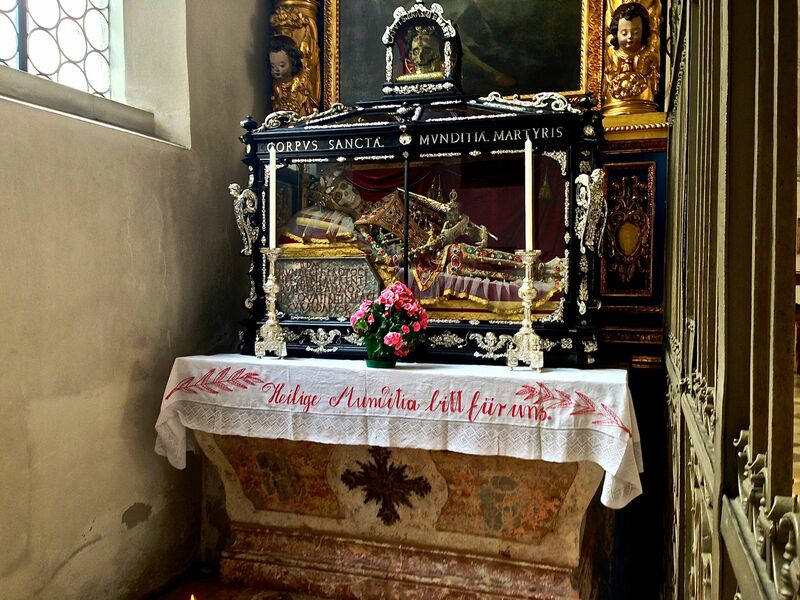 This is a skeleton of St. Mundita, made of gold, which they have adorned with jewels. 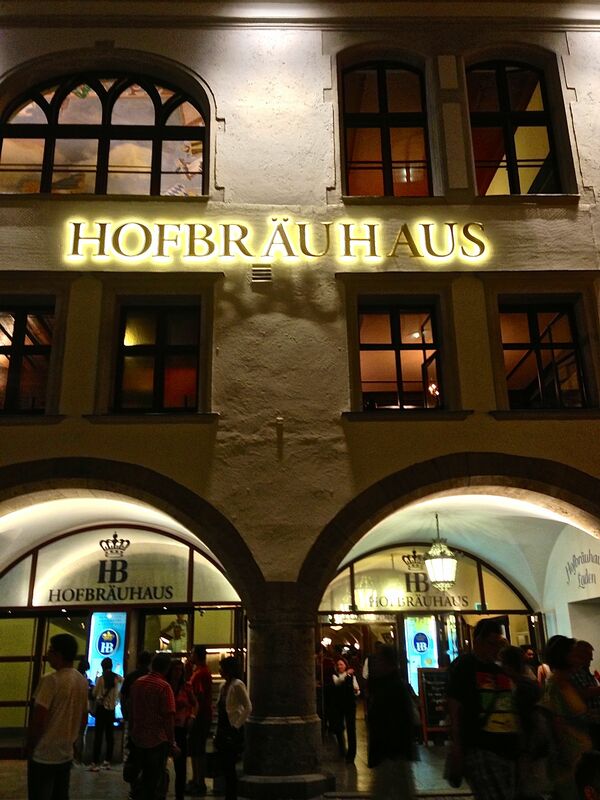 Ahh, YES… the famous Hofbrau Haus! The band was playing tunes all night and will carry on till 3 or 4 in the morning! Oh, yeah, we got our beer fix, for sure! 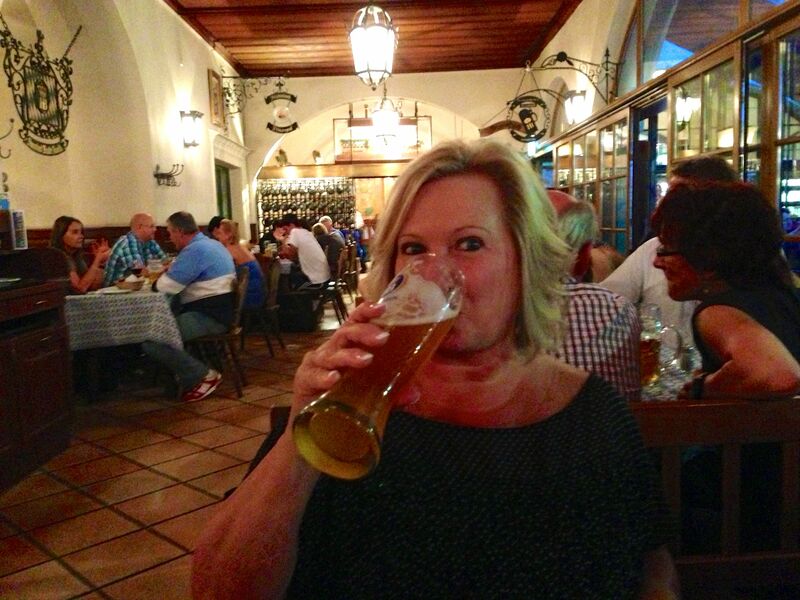 Even Rita drank the beer! Hope Owen sees this picture! 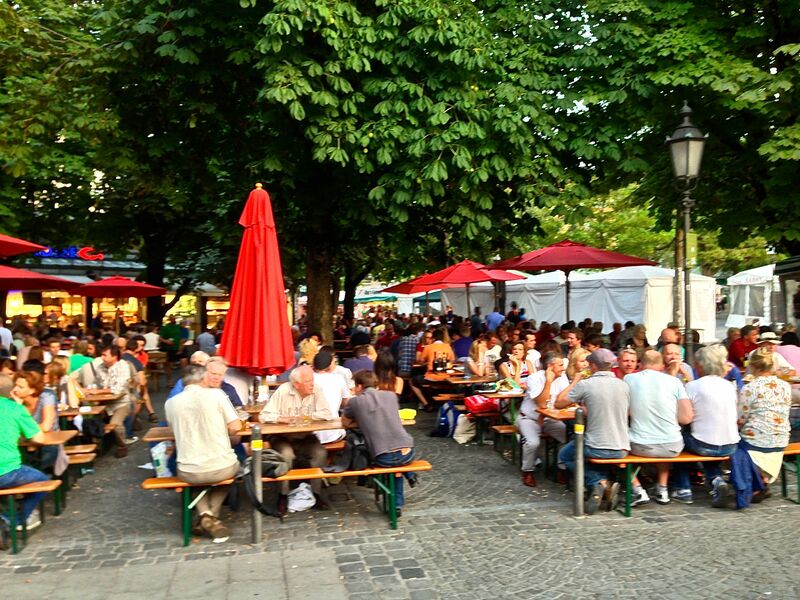 We’ll be back again to sit with these folks only under a tent at Oktoberfest! Posted on September 9, 2013 by rita8384	• Bookmark the permalink. took place. AS Monaco vs Arsenal LIVE FROM YOUR PHONE OR TABLET IPAD. 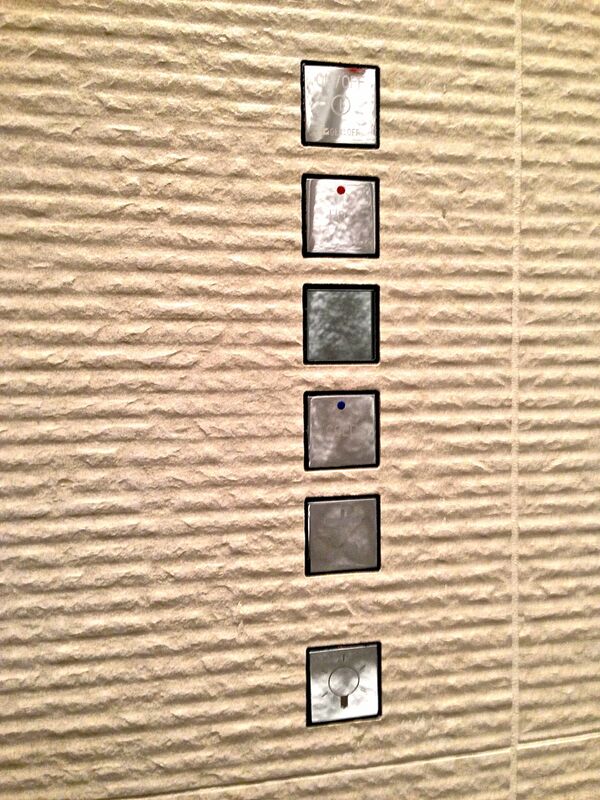 through the air and creating a significant impact on its target. The big day will soon be here.